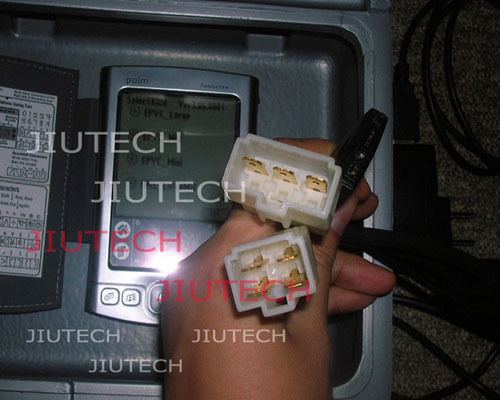 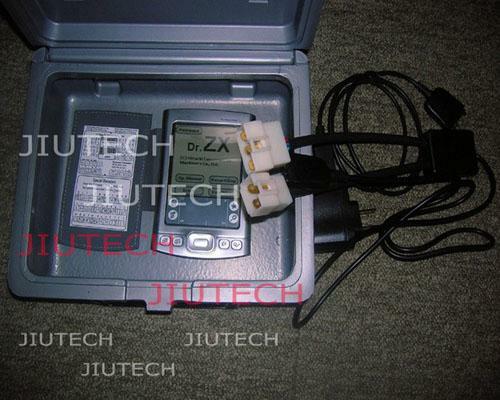 This item is the PC Version with monitoring system and self-diagnostic system. 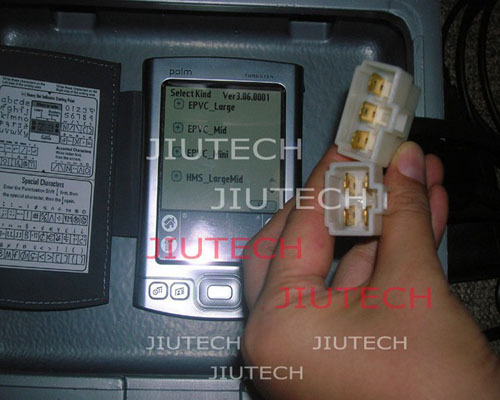 It support to check mechanical/fluid systems and troubleshooting. 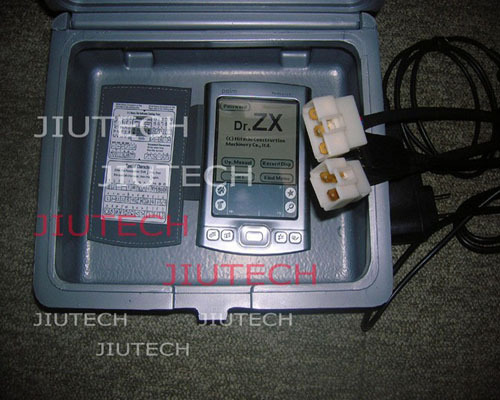 pump displacement, selected mode, etc., that is sent from sensors or switches.